In a paper entitled “Characterization of resistors created by fused filament fabrication using electrically-conductive filament,” a pair of researchers 3D prints resistors using electrically conductive carbon black and graphene-based filament. 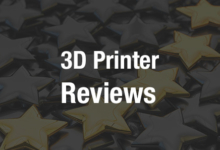 “With this novel capability to directly create electrical components integrated into 3D printed physical objects designers can envision and 3D print new and/or improved devices with embedded electronics, which they could not do before,” the researchers explain. Using biodegradable conductive filament to 3D print circuits offers environmental benefits, and 3D printing technology allows for more design freedom, enabling manufacturers to better integrate electrical components within objects. 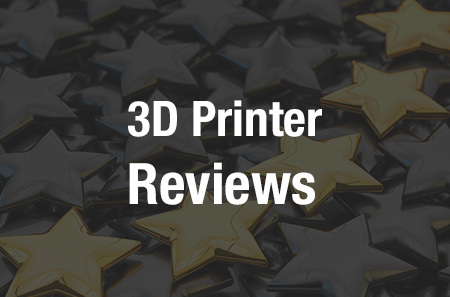 The researchers used a MakerBot Replicator 2X Experimental 3D printer, which has dual extruders, for their work. A test print was created, and then two modifications were made to the 3D printer: an extruder block upgrade, which helped improve the consistency of prints due to reduced slippage of the stepper motor pinion gear; and the attachment of two additional cooling fans, one for each extruder. The researchers then designed a cube-shaped resistor using Autodesk Inventor CAD software. Two electrode contact pads were placed at each end. Each contact pad is a cylinder 5 mm in diameter. The top surface is covered in silver conductive paint to minimize the contact resistance. This provides a uniform resistive area when performing resistance measurements. A testbed with six resistors was then created to characterize the change in volume resistance of conductive PLA along the X axis, and another testbed with five resistors was created to characterize the change in resistance of the PLA along the Y axis. Two testbeds were created to characterize the change in resistance along the Z axis. The resistivity of the 3D printed resistors varied depending on their build orientation and 3D printing process parameters. The paper offers several guidelines and recommendations for the designing and 3D printing of electrical resistors. 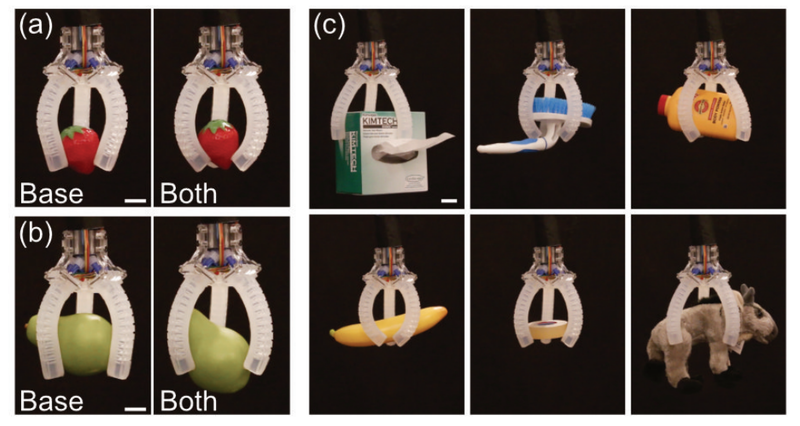 Although the researchers used a simple design for their study, 3D printing allows for much more complex designs to be created from conductive materials and incorporated into electrical objects. As conductive materials for 3D printing start becoming more readily available, the variety of 3D printed electrical objects should expand, opening up new applications in a range of industries. Authors of the paper include Nebojsa I. Jaksic and Pratik D. Desai.